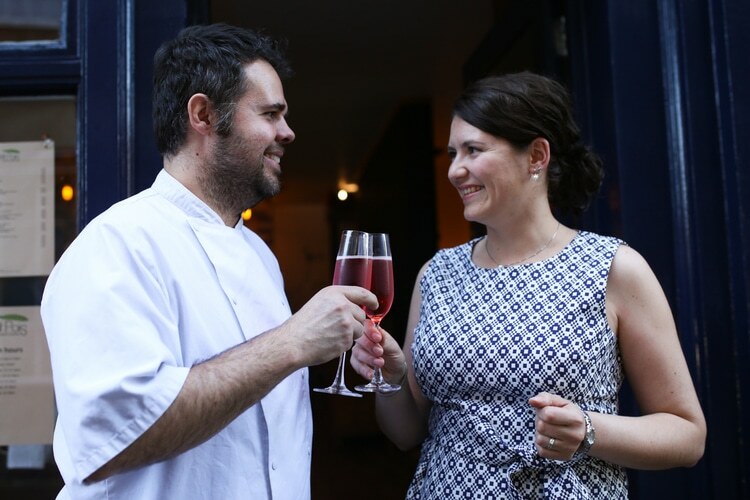 Here we meet David, ex Riddle and Finns Head Chef who has now partnered with his wife, Ivana to realise their dream of opening their own French restaurant in Brighton, Petit Pois. David comes from French town called Royan, which is located on the Atlantic coast, about an hour from La Rochelle. He grew up in the family where everyone cooks and loves food. His grandfather made homemade red wine vinegar and both his grandmothers are great cooks. Odette is known in the family for stunning couscous and tagines, which she learnt whilst living in Marrakech. His other grandmother, Jeanine, is known for her homemade jams, fruit preserves and pastries. David’s mother Francoise also makes the best Moules Mariniere in the world. Cooking and meal time is very important in the Roy Family. Lunches can last for several hours and often before it finishes it’s time for dinner to begin! 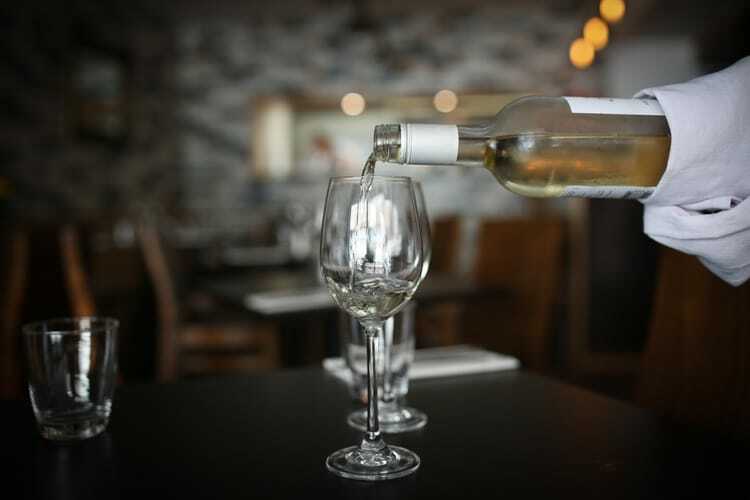 David is a keen fisherman too and uses his knowledge about fish and shellfish in the kitchen. 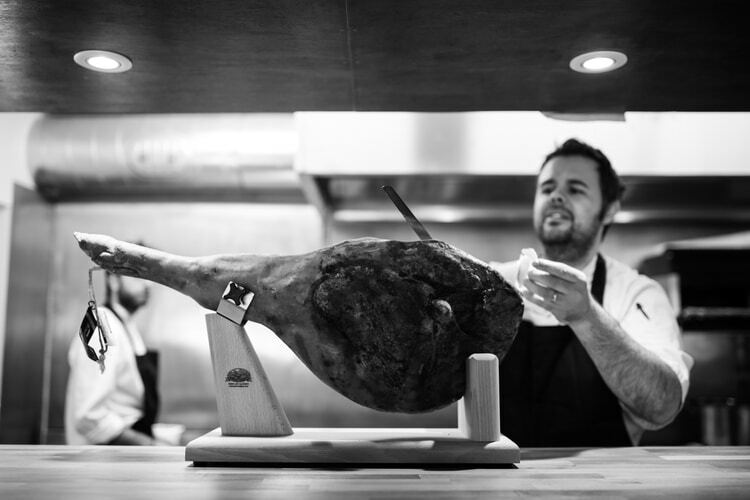 He believes in using local suppliers and seasonal produce to maintain sustainability as well as support local farmers and fisherman. 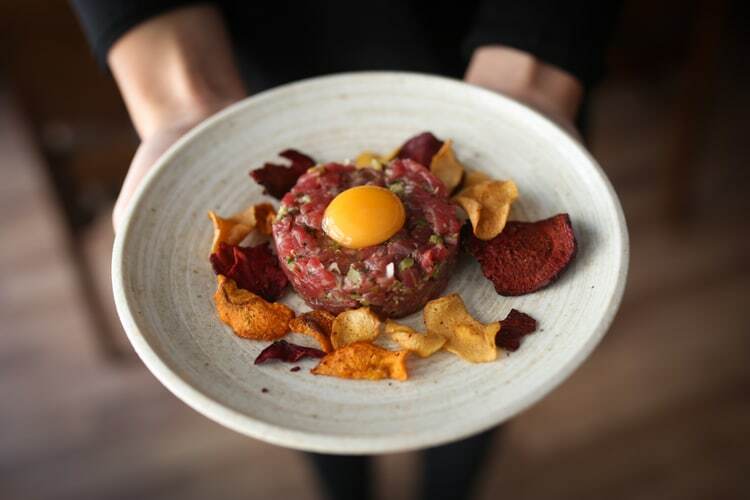 Whenever David and Ivana head off on holiday, the destination is chosen based on the cuisine and what culinary knowledge can be broadened by the trip. Over to you David! Brighton is known for being very lively with a mix of culture. 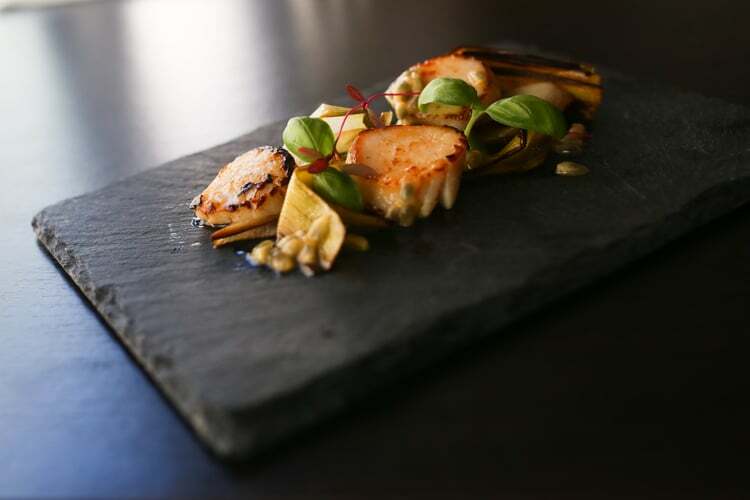 There are many great restaurants to either dine at or work for. 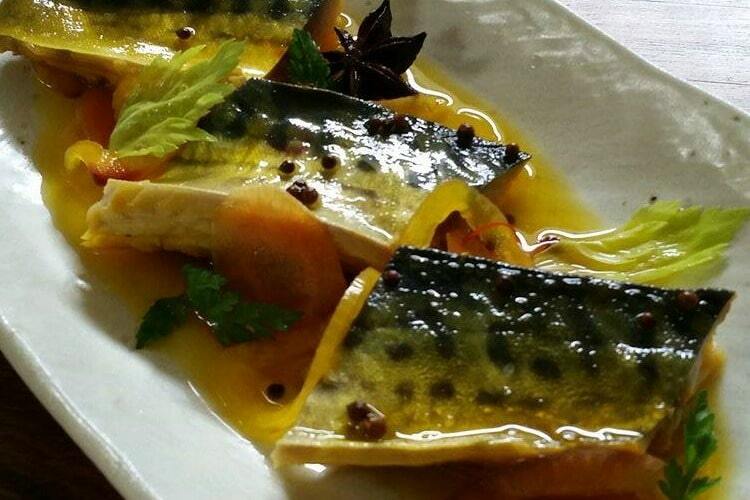 Mackerel Escabeche – which is cured mackerel, served with sweet and sour pickling jus, herbs and root vegetables. 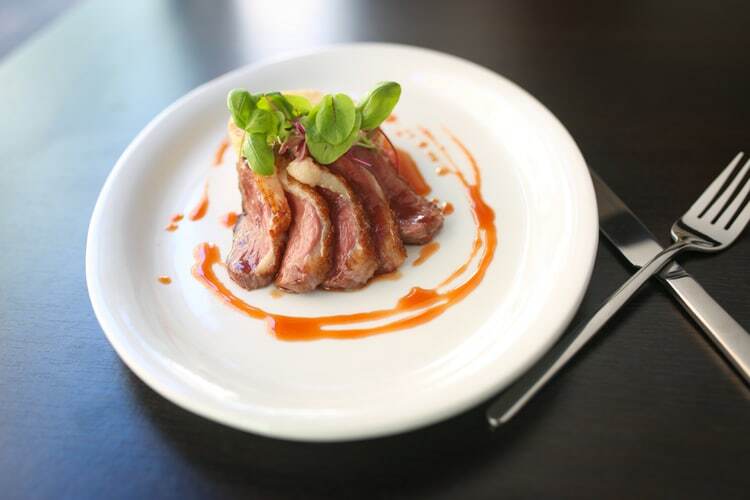 This dish is served chilled and is a lovely light dish perfect on a hot sunny day. Where do you go and eat on your night off? On my night off I would probably go for some champagne and oysters at Riddle and Finns, where I was Head Chef for 7 years. I also like a good old pizza at VIP, who use local, fresh produce. Of course, I love visiting fine dining establishments however I truly love simple but well cooked dishes. 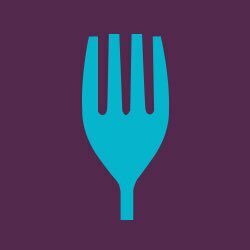 Which are your favourite foods and/or ingredients to cook with? 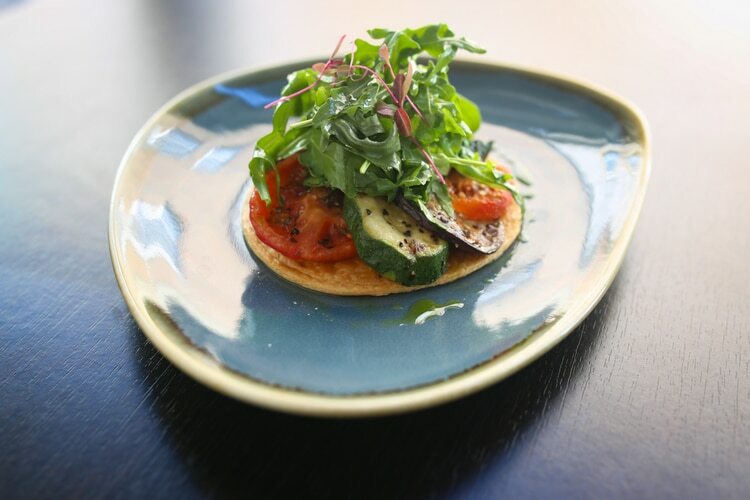 I love working with fresh and local fish, baby vegetables, and to decorate plates I use a lot of micro herbs and cress. I either wanted to play rugby or become a chef, as long as there is a beer involved at the end of the day! My first training period was in 3 Michelin star venue called Restaurant Marc Veyrat in the French Alps. Here I learnt the basic rules of cooking, discipline in the kitchen and creating dishes with ingredients sourced from local farms, vegetables and herbs. Marc Veyrat was one of the first chefs who brought plants and flowers from the mountain forests to the plate. Afterwards I worked in a 1 Michelin star restaurant called Domaine de Bournissac in Provence, where we used to have our own vegetable and fruit garden, and each morning we would pick the ingredients needed for cooking. This is where I discovered the beauty of olive oil and the amazing tastes of Mediterranean cuisine. I would recommend to any chef to start working at Michelin star restaurants to gain valuable skills and knowledge. starting with the basics and learning how to balance the tastes of each ingredients, what ones complement each other and which don’t, and finally experimenting with presentation, to be truly creative. 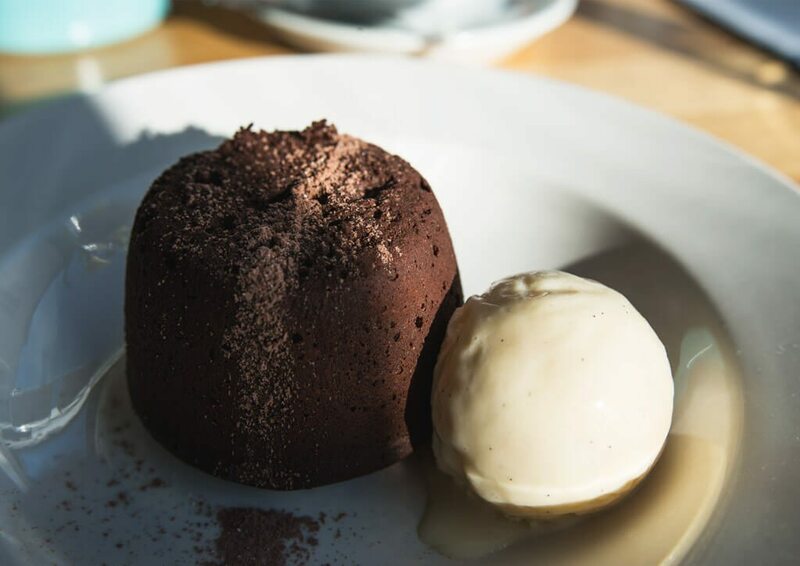 My guilty food pleasure is chocolate, I will never say no to chocolate fondant! 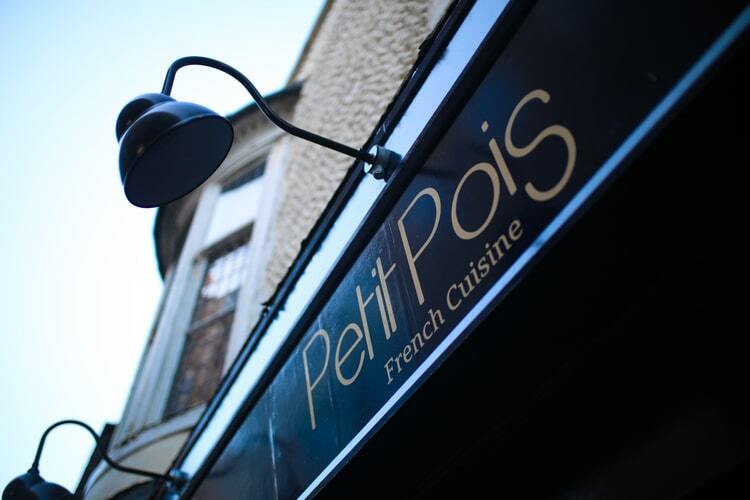 Petit Pois has two sittings, 12-3pm and 6-10pm Mon,Wed-Fri and 12-10pm Sat, Sun. They are closed on Tuesdays.